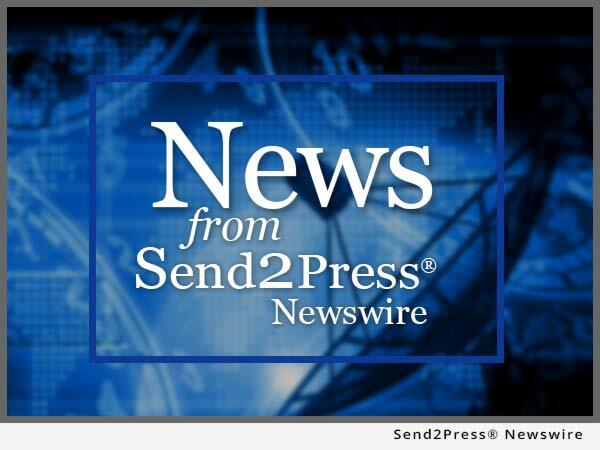 By Send2Press Newswire on July 24, 2013 in Business, California, Insurance, Management Changes, Press Releases, SAN MATEO, Calif.
SAN MATEO, Calif., July 24, 2013 (SEND2PRESS NEWSWIRE) — EPIC (Edgewood Partners Insurance Center), a retail property, casualty and employee benefits insurance brokerage, has added Charles M. “Chuck” Cushner as a principal and property and casualty insurance producer. Respected and well-connected in the San Francisco Bay Area business community, Cushner brings decades of experience to EPIC in risk management with a focus on construction, consumer services, transportation and manufacturing. Cushner’s responsibilities will include the acquisition of new clients. He will also design, place and oversee risk management and property and casualty insurance programs. Prior to EPIC, Cushner was a senior vice president with Wells Fargo Insurance Services in San Carlos, Calif. Cushner began his career with Calco Insurance Brokers and Agents in San Mateo, Calif. before moving to ABD Insurance and Financial Services in Redwood City, Calif.
A long time resident of San Mateo, Cushner is involved in numerous local community service and civic organizations. In addition, he is a member of Peninsula Country Club, where he has served as president. Follow EPIC on Facebook: https://www.facebook.com/EPICInsuranceBrokersAndConsultants . The 7th largest broker based in the U.S. West, EPIC has more than 300 team members operating from nine offices across California (Los Angeles, Irvine, Ontario, Inland Empire, Folsom, San Francisco, San Mateo, Petaluma and San Ramon), in Denver, Colorado and New York. NEWS SOURCE: Edgewood Partners Insurance Center :: This press release was issued on behalf of the news source (who is solely responsible for its accuracy) by Send2Press® Newswire, a service of Neotrope®. Original syndication source of this news item: https://www.send2press.com/newswire/EPIC-adds-Principal-Chuck-Cushner-in-San-Mateo-Californias-Fastest-Growing-Brokerage-Continues-to-Add-Top-Professionals_2013-07-0724-002.shtml.